They’re strong, fast, energetic — and over age 50. The rules of the game have changed: sports competitions aren’t exclusive to young people. If you want to compete, all you need is grit and determination. Bob Hobbs is a Kentucky Senior Games competitor who proves that you can break records at any age. Bob Hobbs’ fascination with sports began when he watched the Hawaii Ironman as a child. He and friends who lived in his neighborhood would have their own version of the Olympics, and by age 14, Bob had already participated in his first triathlon. 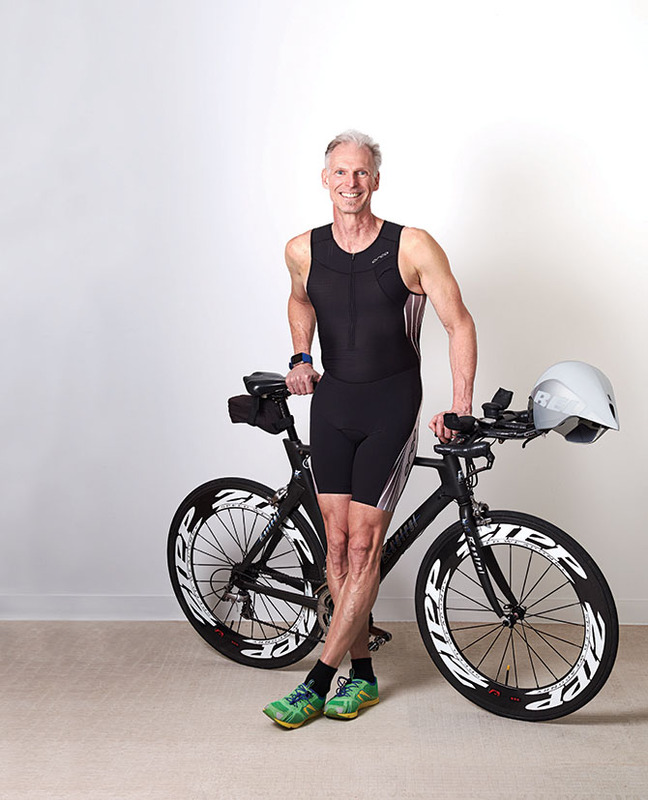 Since then, he has competed in four Ironman events and 60 triathlons. “I’ve always enjoyed this [triathlons], because it wasn’t one single sport, and it was much easier on the body,” he says. Bob says another benefit of triathlons is that — unlike some other sports — there are no age restrictions. Plus he can continue to nurture his competitive spirit. He came in second place at the National Senior Games in 2017 and says that eating a plant-based diet helps him perform at the highest level. 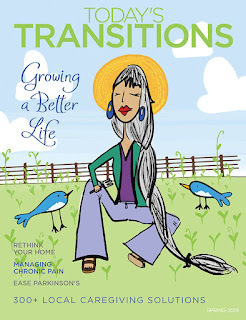 And, when the competition gets tough, Bob says he thinks about the philosophy of Deepak Chopra, which is based on staying present in the moment. Extra tidbit: The best way to ease yourself into a fitness routine.